Why don’t our coffee makers boil water? The question might seem mundane or silly at first but there’s actually a good reason. If you too are on the hunt for the perfect cup of coffee then temperature is a crucial stepping stone. Higher the temp, better results, right? Stop immediately. If you’ve been boiling water and adding it straight to your coffee grounds you’re not properly brewing. The ideal temperature for making coffee is 195-205 degrees Fahrenheit. This is what your coffee maker is aiming for. 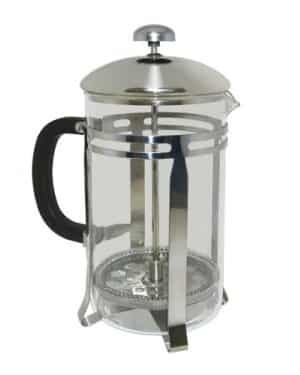 This allows for the optimum extraction from coffee grounds or beans. And you want your morning coffee as optimum as possible. 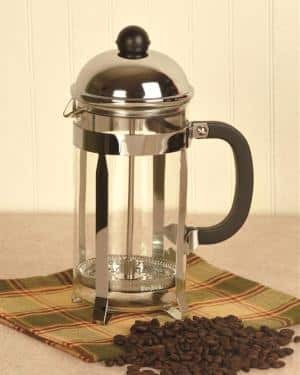 The water in your coffee maker has to be hot enough to extract oils and flavor from the coffee but not ruin the taste. Colder water will result in flat, under-extracted coffee, while water that is too hot will also cause a loss of quality. However, actually drinking your brew requires a different temperature. Studies have shown that coffee drinkers typically drink their coffee at 140 degrees Fahrenheit or below. Let’s say you want to do some cleaning. Well, a coffee maker isn’t your best bet. Even cleaning your coffee pot itself requires boiling water from a proper source. You’ll really want to clean your coffee machine before you use it for anything else anyway. 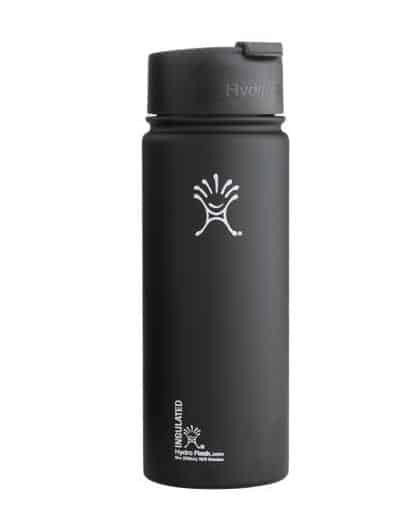 The flavor of coffee is quite strong and most water containers will hold some of it and taint the taste of whatever else you’re going to use the water for. Although your coffee maker might cook sub-par ramen, it’s destined to taste like your last carafe. 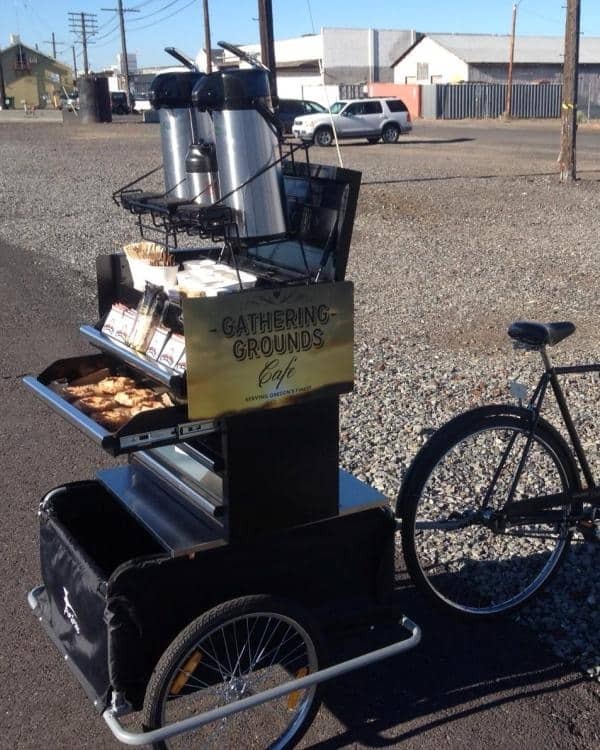 Don’t Have A Coffee Maker? Maybe you’ve just moved out from under your parents roof, or you’re simply trying to experiment for the best results. 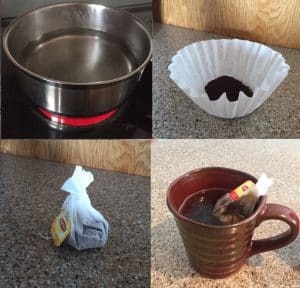 Follow the steps below for a great cup of coffee, sans automated coffee pot. First, check out your tap water. Taste too chlorinated? Then you’ll find bottled or purified water to be ideal. 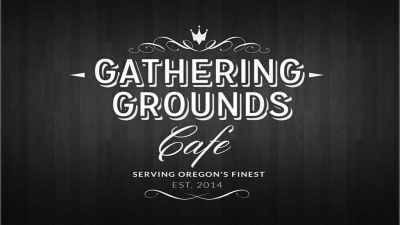 Make your selection of coffee grounds based on your personal preference, but don’t be afraid to do some research to find what suits you. There’s a whole cosmos of coffee out there. Contrary to popular belief, one should grind beans within a half hour of brewing. Your grind should come out somewhere in the range of sea salt or the recognizable pink salt from the Himalayas. Make sure you have some filters on hand as well as a heat source. Grab a kitchen thermometer for exact measurement. A little bit of string wouldn’t hurt either. One technique is to make a coffee bag, similar to that of your typical steeping bag for teas. Using your heat source, get water up to a boil and then remove so it can come down to the appropriate temperature. Grab two tablespoons of coffee grounds for every 250 ml of water you intend to drink and place them in the center of your filter. Now construct a makeshift tea bag by closing the flowered edges of the filter with your string, or by hand (though that could get tiresome). I’ve used the string from a bag of Lipton tea for ease. Steep that bag in your coffee cup with your now optimal temperature water. Be careful as to not let grounds escape from the top of your bag. Give the coffee bag a bit of squeeze to get the remaining coffee juices out of the grounds and into your brew. Don’t fret. You can still make a great cup of coffee. This technique is called the Pour-over. Pay attention though, because the defining feature here is the “steep” time. Heat up some water until it reaches the boiling point and then let sit. As the water comes down to temperature, gather you coffee grounds and place the desired ratio into a clean cup. Pour in enough hot water to cover only the grounds. Let them steep for about forty seconds. This is called the bloom, notice the grounds begin to soften and bubble. Now fill your cup and let sit until you’ve reached a preferred taste by following the steeping times above. You might not be crazy about coffee grounds in your cup either. I have yet to meet someone who is. With a little bit of finesse, transfer the coffee from one cup to another and the amount of grounds disturbing your morning brew should minimize. The brew time is too long. 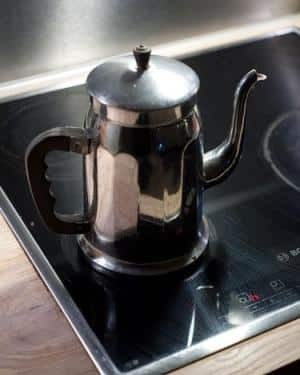 There are of course stove top coffee makers which use boiled water to make espresso-style coffee. These aren’t designed to hold boiling water for long. Like a teapot the user is made aware when boiling is reached. It’s important to note that once the water reaches boiling point the water is forced upwards through the coffee by the pressure it generates. Be cautious because you can’t hold it safely at boiling point, so it doesn’t really serve as a better solution to keeping water at boiling point. Boiling water can be useful for a variety of thing around the house, but it’s best to just leave your coffee maker out of it. These well calibrated appliances are far more useful for creating delicious brews than cleaning (or making ramen). Why is Chemex Different Than Other Pour Over Coffee Drippers?